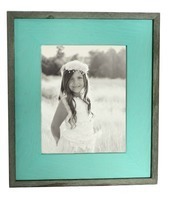 There are currently 30 styles of barnwood frames available at MyBarnwoodFrames.com. 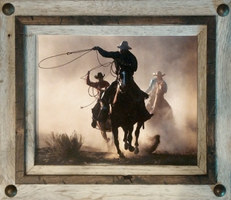 Offered in standard and custom sizes, you can order nearly any of the frame styles listed below in a size that fits your product and your pocketbook.You can also call 888-OLD-BARN (888-653-2276) for custom sizes. 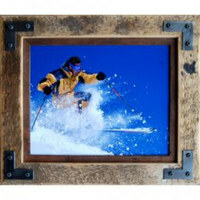 The possibilities are unlimited when you choose MyBarnwoodFrames.com for your rustic barnwood picture frames. 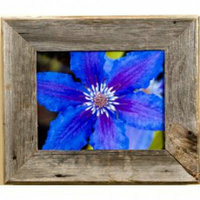 We offer the Internet's largest variety of reclaimed wood frames making your next purchase eco-friendly too. 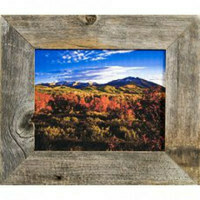 Our reclaimed wood picture frames are 100% Made in the USA. 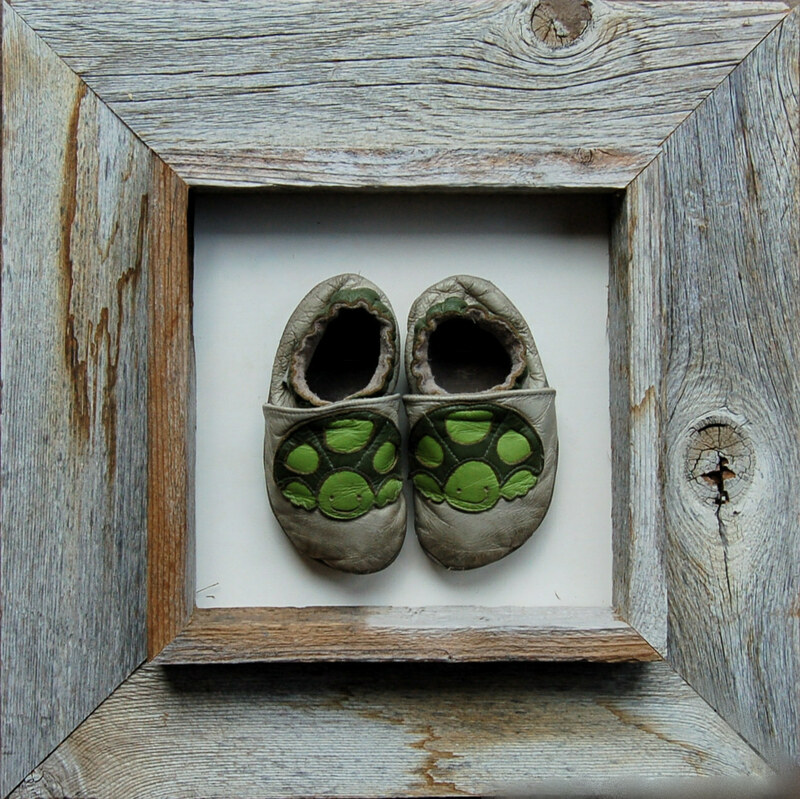 Barnwood Frames are a surprisingly versatile framing medium. The neutral colors lend themselves to dozens of different decor styles, and the natural tones and textures fit with everything from primitive decor to more formal modern decor. 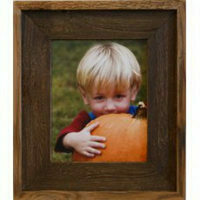 We offer dozens of different styles and sizes of barnwood frames. 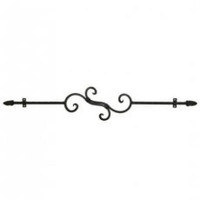 In fact, you'll find that we offer the mosts extensive selection and some of the best pricing available anywhere. Barnwood refers to a wide variety of natural reclaimed woods - everything from "authentic barnwood," which is removed from actual barns and farm outbuildings, to "reclaimed rustic wood," which comes from a variety of sources including reclaimed wood fencing, snow fencing (large wood fences used to keep snow from drifting over highways) and wooden siding. We harvest wood in many tones and hues--everything from dark browns to light sunwashed tans. Typical barnwood is grayish in color, but one of the distinctive things about barnwood is that some pieces offer a lot of color variation. The more variation in color and grain, the more valuable the wood. 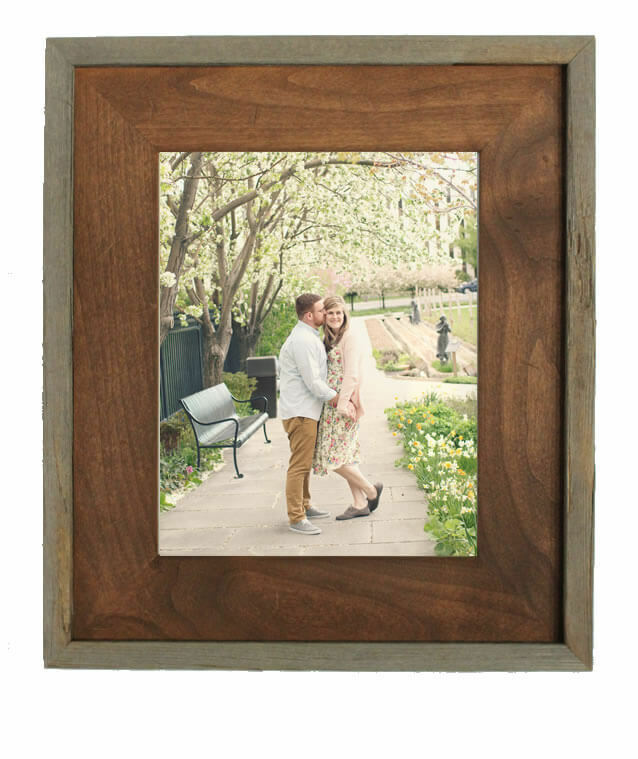 Our barnwood frames are handcrafted one at a time, and most of the rustic wood frames available on our site are made-to-order. That means we take the time to carefully select and color match each piece of wood so that your finished wood frame is as distinctive as the art you put in it. And distinctive is certainly the best word for it. 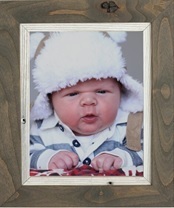 We’ve had customers purchase our rustic wood frames for everything from gallery-quality oil paintings to simple family snapshots. 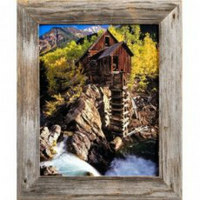 Barnwood makes a great background for landscape photography, for black and white prints and for vintage signs, labels and art. 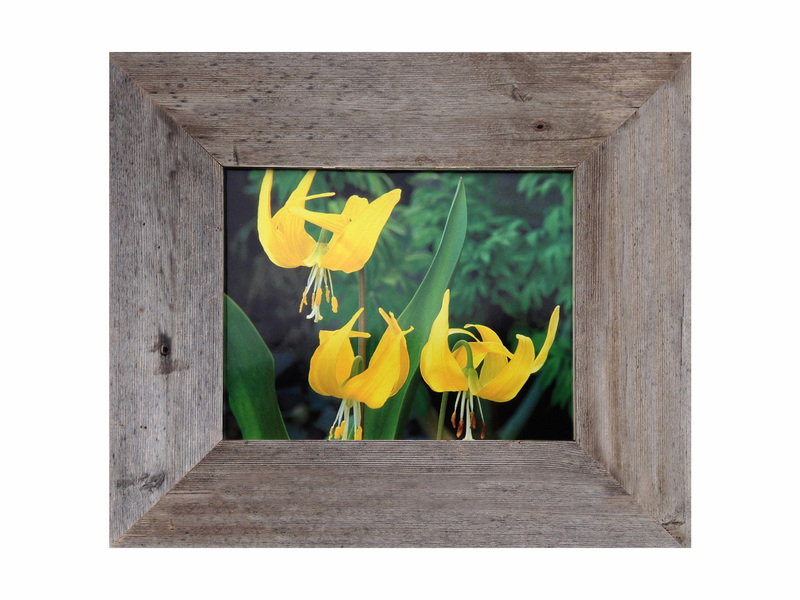 And if you choose the right frame, you can even use barnwood frames to display 3-dimensional artwork such as antique family heirlooms, dried or silk florals, and even rustic Christmas ornaments. 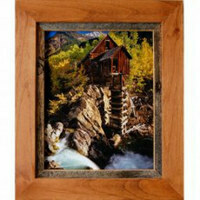 Because they are crafted from natural wood, the colors will never go out of style or look “dated." 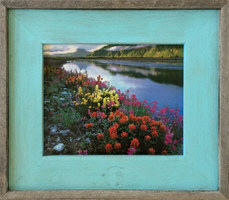 Because they are handcrafted from reclaimed wood, barnwood frames are a “green,” and eco-friendly decorating medium. 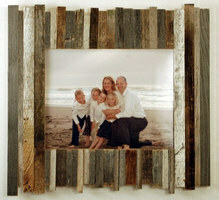 The neutral tones and colors make barnwood the perfect raw material for creating a completely unique frame. 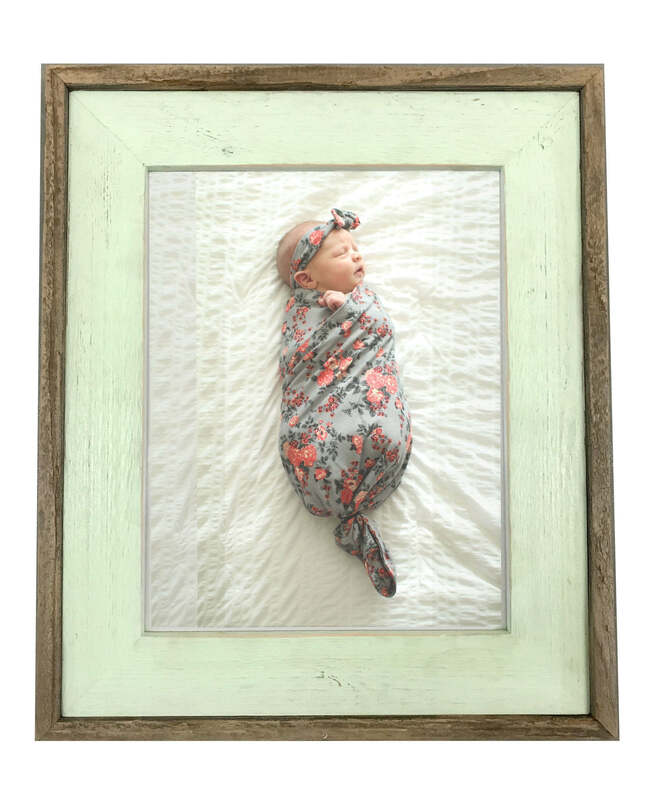 After purchasing a basic barnwood frame, you can add rusted metal cutouts, a light stain or wash of color, a twist of rope or vine, a pretty rustic ribbon, or even a wrought iron embellishment to create a truly one-of-a-kind frame that you can claim as your own work of art. 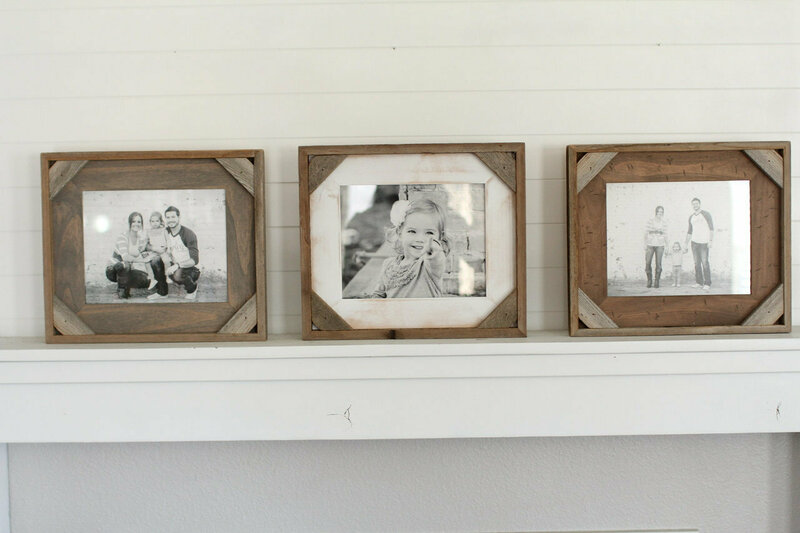 It is simple to group different sizes and shapes of barnwood frames together into a large collage or wall display and still have the whole group look like it “belongs” together. 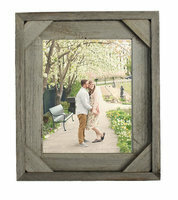 Our best-selling reclaimed wood frame is our no-frills Homestead Series Frame. 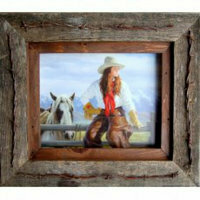 Crafted from straight, flat barnwood planks, this is a simple, versatile frame that looks great with anything. The Homestead Frame is available in three widths: narrow, medium and wide. 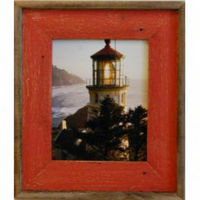 The Lighthouse Series is also a customer favorite. 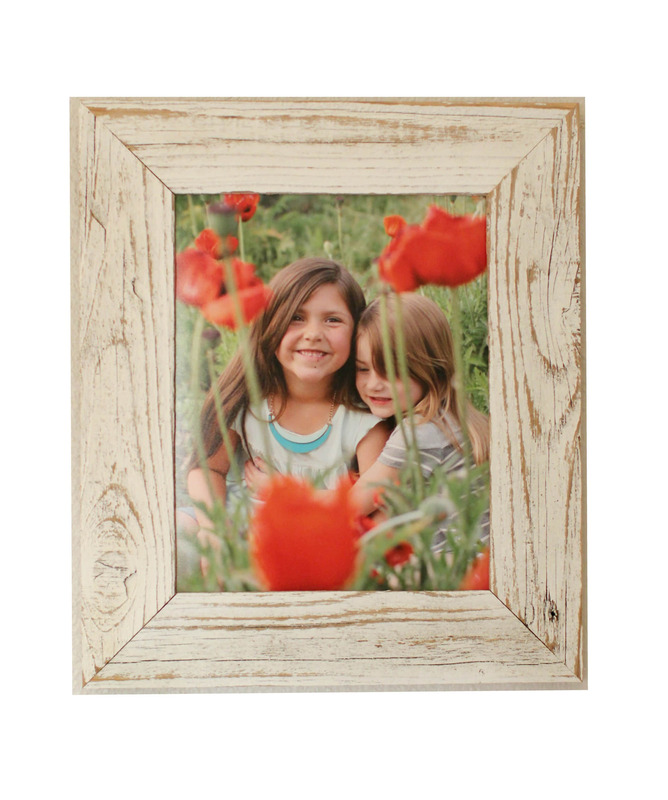 This beautiful frame features an outside cap or border made from natural barn wood which gives the frame a finished and more forma look. 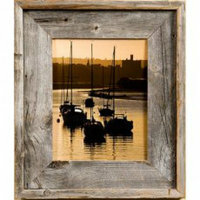 This frame is a favorite with nautical decor enthusiasts. 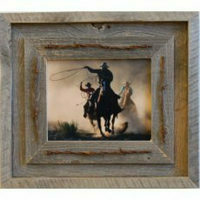 Its straight lines also work well with rustic contemporary decor. 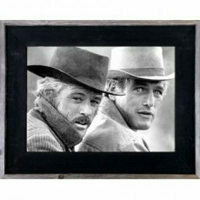 The Butch Cassidy Western Frame is part of the Lighthouse family. 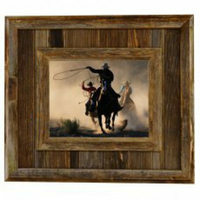 It features a frame face that has been stained espresso black. 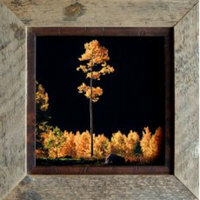 It is a dramatic contrast for matted prints and landscape photography. 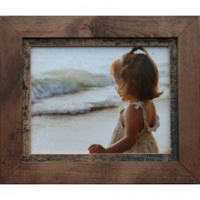 This beautiful frame is also a great way to get a matted look without a mat. 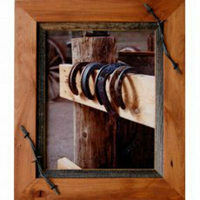 These beautiful frames are a MyBarnwoodFrames original, and are not sold elsewhere. We've taken a basic barnwood frame and added some unique details: alder overlay strips, large upholstery tacks, iron details, and stained hardwood insets. 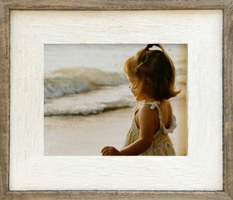 These frames are available in 5x7, 8x8, 8x10, 11x14 and 16x20 standard sizes. Custom sizes are available upon request. 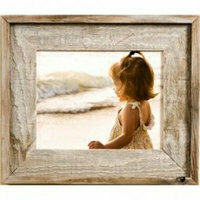 We have several unique frame profiles available, and one fun decorating method is to mix and match several different frame styles in the same room. 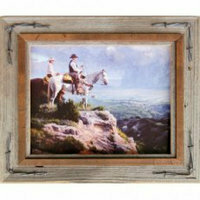 Choose one or two 5x7 frames in several different styles and rest them on a mantel or bookshelf. Create a wall collage in a long hallway. 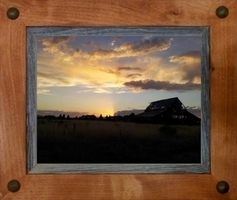 The Old Cedar frame features a beautiful detailed edge that exposes "new" wood underneath the aged reclaimed wood exterior. 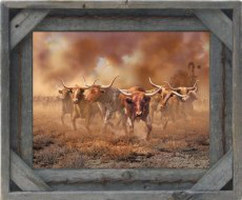 The Aspen and Vineyard Series frames both feature a beveled frame face, and the Western Rustic Frame Style adds a border to the inside edge of the frame to create a unique "cowboy" look. 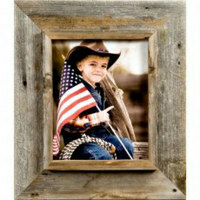 It’s time to start having some fun decorating with natural barnwood! We can help. 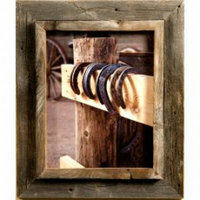 Don't forget to browse a while to take a look at our barnwood mirrors, shadow box frames and other rustic wall decor.